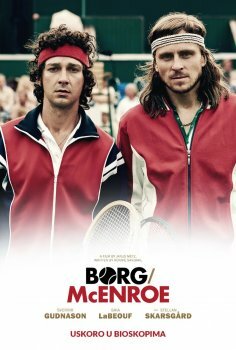 Borg versus McEnroe - Available as a download or stream? The biographical sports drama "Borg/McEnroe" follows the story of the rivalry between the two famous tennis players. 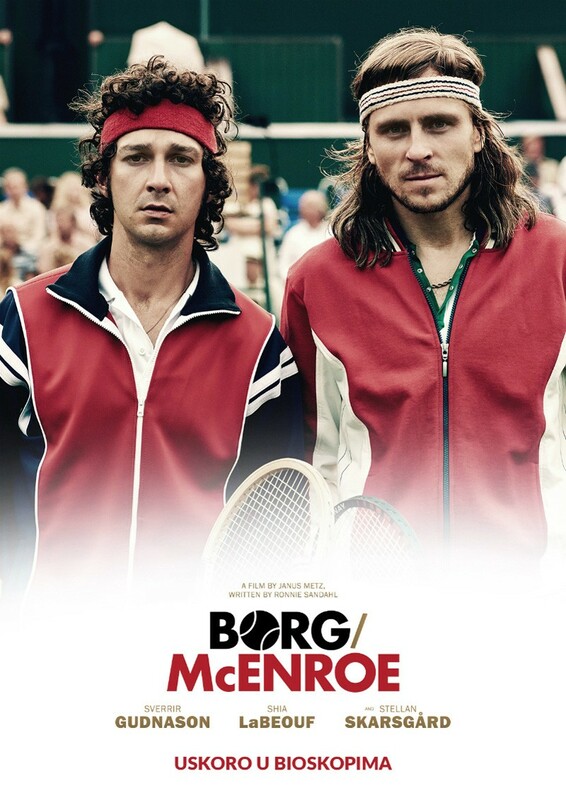 Björn Borg is portrayed by Sverrir Gudnason, and John McEnroe is portrayed by Shia LaBeouf. The film, which is directed by Janus Metz Pedersen, will be released to cinemas in Sweden on September 8th, 2017, one day after it opens the Toronto International Film Festival.